Home For4 Sweet Home: Co-Hosting Thursday Favorite Things! Co-hosting Katherine's Corners Thursday Favorite Things for the second time around! Choose your favorites - post, cake, space in your home, outfit or project that you like and link it up below! And let me share my post to all of you to raise awareness. 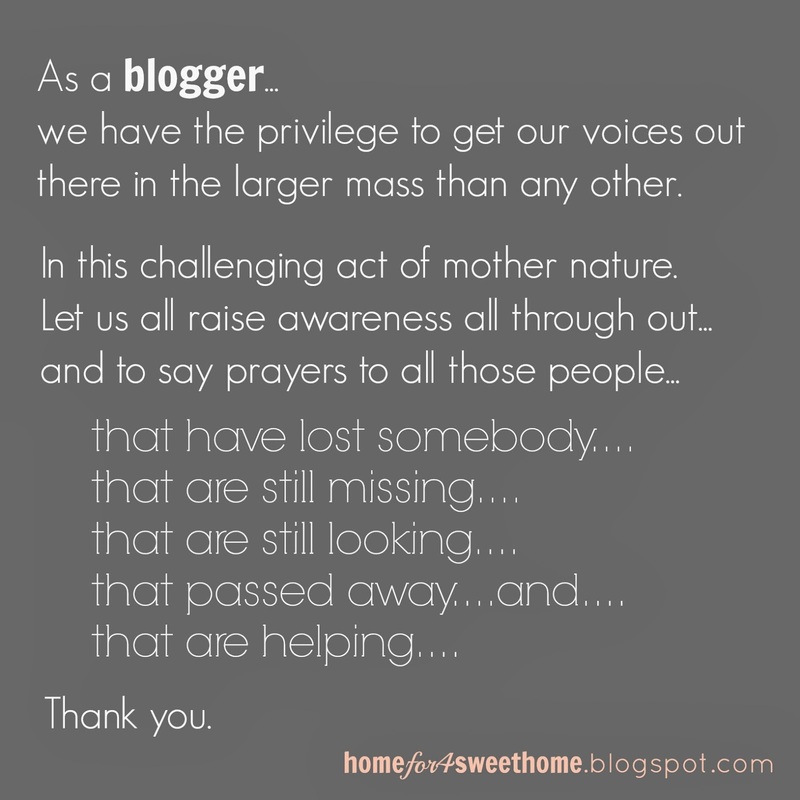 Please DO NOT link and run.......visit a few of the wonderful blogs that are sharing here. Yes you can link giveaways ( they are everyone's favorite thing) Add your giveaways to Katherines Win It Page too! Please contact Katherine if you would like to be a guest co-host.There are plenty of spots available! Adding your link to this blog hop gives Katherines Corner permission to share your posts and pictures via social media and as features on Kathereines Corner Note- All features on Katherines Corner will be linked back to the original source .Social media features are linked back to the hop. Now hop on and share your favorites. If you'd like to post this blog hop on your page too please grab the linky code. Thank you for being our co host. Big hugs and happy hopping! Thanks for co-hosting, looking forward to taking a stroll around your blog. Blessings for the week. Happy to see you co-hosting. :) Have a great rest of the week! Thanks for co-hosting! I'm already following your lovely blog. Thanks a lot for co-hosting Rea! Enjoy the rest of your Thursday. I wanted to tell you how happy I am to have you co-hosting with us this week.